Cedarville Marine's highly-skilled team of technicians is backed by several factory certifications and a considerable level of experience in small craft maintenance. From standard upkeep procedures to troubleshooting and correcting more advanced issues, we're proud to offer top-quality service at very competitive rates. 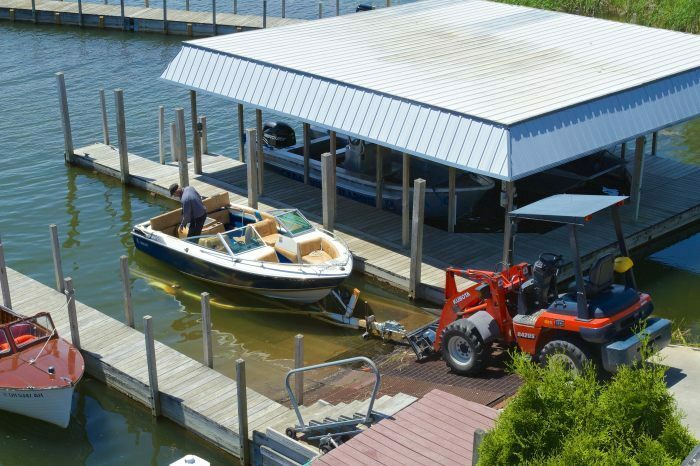 Each work order completed at Cedarville Marine is subject to a strict quality control program. All surface work (i.e. cleaning, waxing, etc.) must pass a thorough final inspection, and extensive in-water testing is conducted for mechanically-oriented items to ensure boats operate exactly as intended. 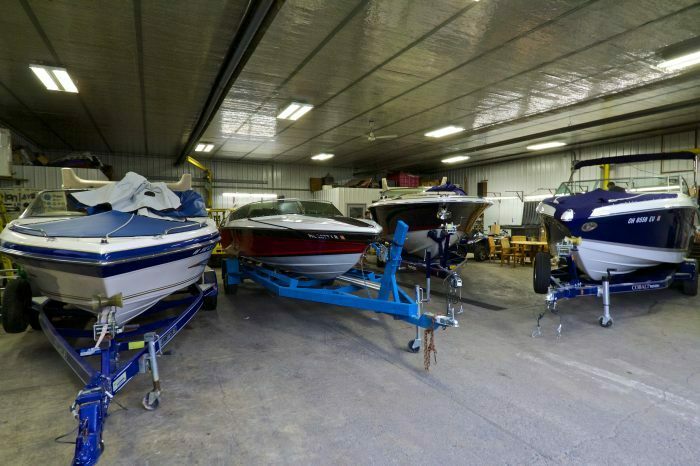 Upon completion, clients may elect to either pickup their vessel at our facility, or (for Les Cheneaux residents) have it delivered to their dock. The following lists are intended to serve as a brief summary of common maintenance items, however we're always happy to address other requests. If you're in need of a tune up, repair, or any other work please give us a call at (906) 484-2815, or fill out our online service request form by clicking here.